Sims gamer who creates "not safe for work" content using the popular simulation game. Her self-titled YouTube channel has racked up more than 600,000 subscribers. Her first video, and her only non-Sims video, was of her half Persian and half Ragdo kitten Kabuki. She partnered with Discord. 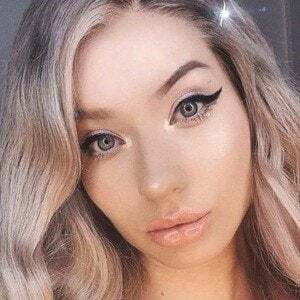 She has a Twitch account where she is known as Carmenkingy. She is from Toronto, Canada. She retweeted fellow Sims gamer ForeignSimmer's tweet which read "Small town girl like me got verified on YouTube."